The Belarus software provider Viaden Gaming was launched back in 2006. The company is well-renowned for its ability to develop turnkey solutions for the casino industry. It offers an extensive offer of casino products like casino games, poker, sportsbook, as well as mobile and social media gaming software. 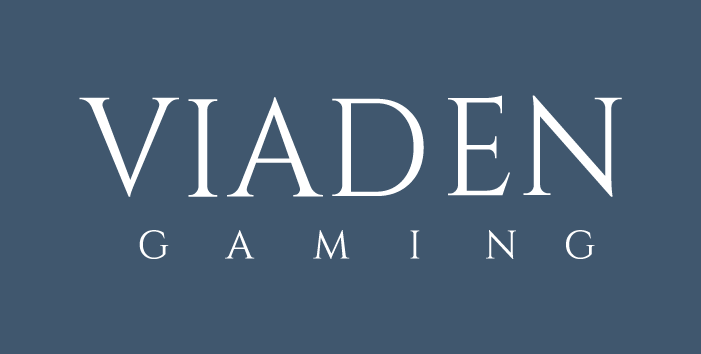 Although Viaden Gaming is one of the more recent players in the online gaming market, it has succeeded to earn its reputation as one of the most trusted providers of gaming solutions. Viaden Gaming was certified in 2010 by various international testing organizations for the reliability and security of their gaming products. It holds a license from the Isle of Man gambling supervision commission, which regulates all online gambling activities. What you can expect from Viaden Gaming is innovative casino games with very interesting themes, crisp graphics and bonus features that provide great possibilities for wins. One of the best features of Viaden games is that you can access them from all mobile and tablet devices. 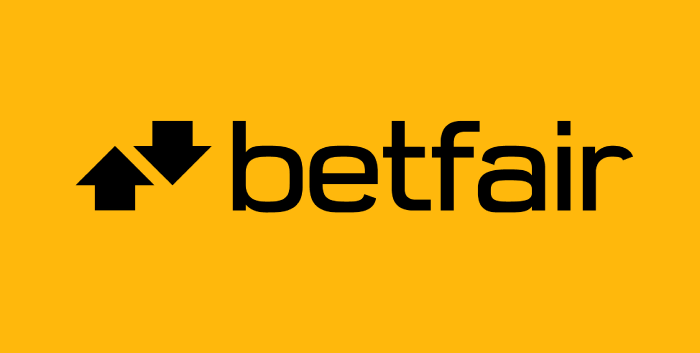 Their software also enables payment through various payment methods like Neteller, Moneybookers, Ecocard, Click2Pay, PayPal, Web Money, E-gold, pre-paid ATM, and others. As mentioned in the sections above, Viaden offers a wide range of casino gaming solutions. From their turnkey casino solutions to a wide selection of innovative games, the portfolio of Viaden Gaming is quite extensive. The mobile gaming and social gaming applications are probably the company’s best-known products. With a portfolio of over 60 iOS and Android applications, Viaden boasts over 10 million users. The company has successfully adapted to the interactive nature of social media by introducing a range of social gaming apps. Probably one of their most popular social gaming products is social poker. It is part of Viaden Gaming’s social casino which is a comprehensive software package that enables the customer to start their own social casino. Viaden Gaming also offers a wide range of casino games in both old and new avatars. Regardless of whether it is slots, poker, Blackjack or any other classic casino game, there is no doubt that Viaden Gaming has a gaming app for it. Some of their most popular gaming apps include 19-in-1 Viaden Crazy Slots Pack HD, Dice Fight Pro and Casinomania. These three are examples of Viaden’s play-for-fun games. However, they also offer a number of real money products as well. All Viaden Gaming casino solutions are quite comprehensive and include a cutting-edge technology. With their casino solutions, you get nothing less than a user-friendly management, advanced functionality, excellent collection of games, high scalability, actionable data, and many more other advanced features. When it comes to the Viaden Gaming poker software, it’s a good thing to know that it offers increased liquidity, great game quality, and rich functionality. With new releases being added to their package on a monthly basis, Viaden Gaming is most certainly one of the big players in the game! Viaden Gaming is a well-known software company that offers end-to-end solutions for the casino industry. Their products include casino and poker software, and a wide range of games like roulette, poker, slots, and others. However, their most popular products are the mobile gaming applications. Check out some of Viaden Gaming’s titles here at Slotswise and claim your welcome offer from our featured casinos to try them!